Microneedling therapy, also called collagen Induction Therapy, is a simple procedure that uses a hand-controlled device with tiny, shallow needles to puncture your outer layer of skin to create a controlled skin injury. These micro-injuries to the skin will stimulate your body to produce new collagen and elastin which encourages the skin to re-grow and repair itself naturally. 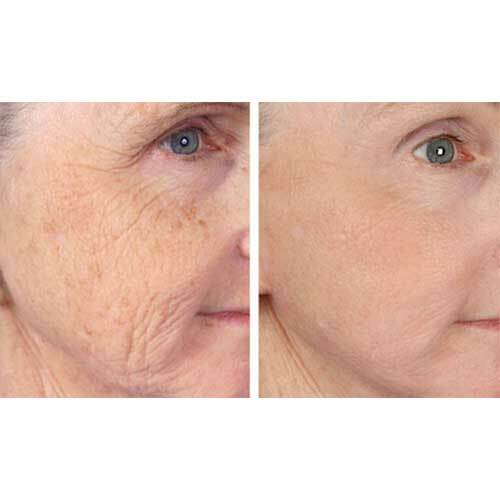 The freshly produced collagen will rejuvenate your skin by filling in fine lines, resulting in an overall improvement in the texture and tightness of your skin by removing the wrinkles, pigment discoloration and even scarring. Additionally, microneedling is not restricted to the face. It can be used on many other body parts, such as arms, legs, neck, back, hands and even the abdomen to help minimize the appearance of stretch marks. 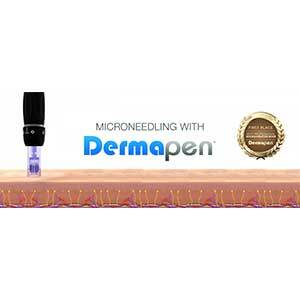 We use the Dermapen microneedling pen which is the safest and most effective for rejuvenating skin! Hyaluronic Acid– Improves Skin texture and brightness with intense moisture and balance. An amazing product to stimulate your own body’s natural production of hyaluronic acid and collagen. 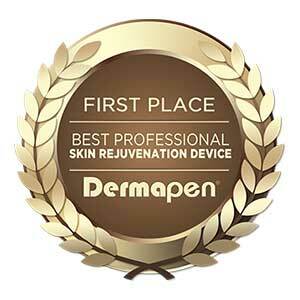 Elimnating fine lines and wrinkles and improving overall appearance. Vitamin C serum– Vitamin C Serum helps to fight free radicals, improve sun-damaged skin and fine lines. It stimulates collagen building and reduces discoloration of the skin. Phyto Serum– The fast-acting Hyaluronic Acid and antioxidant gel component of InDerma’s Phyto Serum acts immediately to promote hydration and lubrication to trap water within the dermis layer, resulting in better skin hydration. It simultaneously provides intensive hydration, lightening, calming and soothing properties to irritated skin. PRP– Platelet-richplasma promotes your own collagen to grow, regenerates tissue and acts to naturally smooth and tighten the skin. 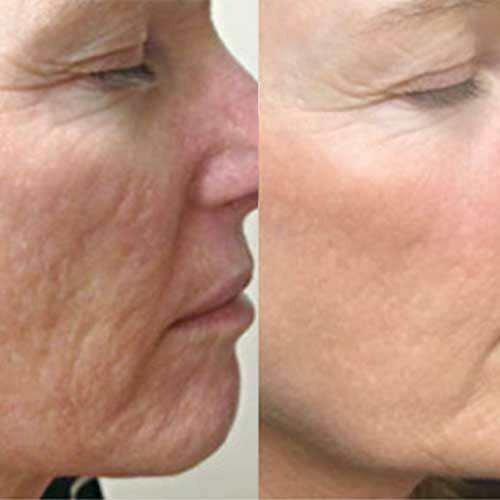 PRP softens fine lines and wrinkle and creates smoother text and tone.